Vichy Mineral 89 Skin Fortifying Daily Booster was just launched here, and this is one of Vichy's largest launches this year - so of course I had to review it! 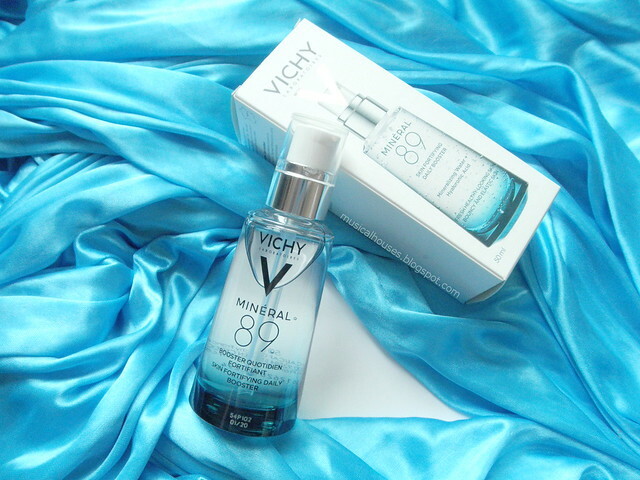 The Vichy Mineral 89 Booster claims to make skin "bouncy inside and glowy outside", which are definitely very popular themes in skincare in Asia - bouncy, glowy skin is definitely "in", with the theory being that bouncy, glowy skin looks younger (I don't disagree). Interestingly, I noticed that Vichy gave slightly different names to this product - perhaps because what different markets expect and finda cceptable vary from place to place. Here, in Singapore, it's called the "Mineral 89 Skin Fortifying Daily Booster", because the concept of "booster" products (stemming from Asian beauty brands) has become fairly mainstream here. However in the USA, it's actually called "Mineral 89 Hyaluronic Acid Gel Face Moisturizer", perhaps because the concept of a "booster" might seem foreign to Western markets. But, it's the same product with the same ingredients list anyway. Just slightly different wording in the product name. 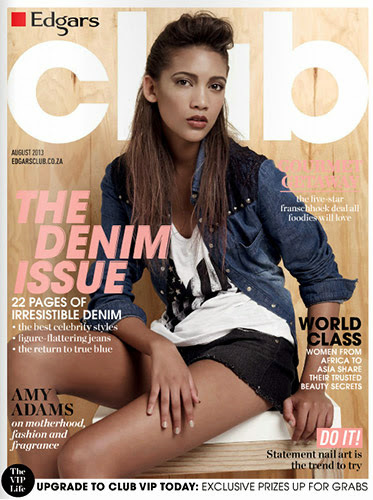 So, does this live up to all the buzz? Well, let's find out, by starting at the (surprisingly short) ingredients list! The key ingredient in this product is basically water. 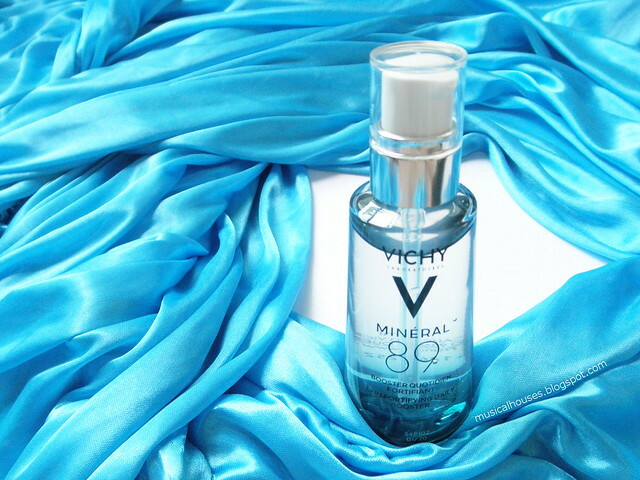 In fact, the "89" in "Mineral 89" precisely stands for - this product claims to have 89% of what Vichy calls "Mineralizing Thermal Water", which is the thermal water the brand is known for. The other selling point the brand has been advertising is that the product has just 11 ingredients, which is also true based on the ingredients list (there are exactly 11 ingredients listed). So I guess as far as those claims are concerned, the product does live up to its claims. But what are these 11 ingredients? Well obviously, the first is the thermal water, which makes up 89% of the product. The remaining 11% is mostly made up of various humectants, including the Hyaluronic Acid (PEG/PPG/Polybutylene Glycol-8/5/3 Glycerin, Glycerin, Butylene Glycol, Methyl Gluceth-20, Sodium Hyaluronate), some of which also have emollient properties, like Methyl Gluceth-20. 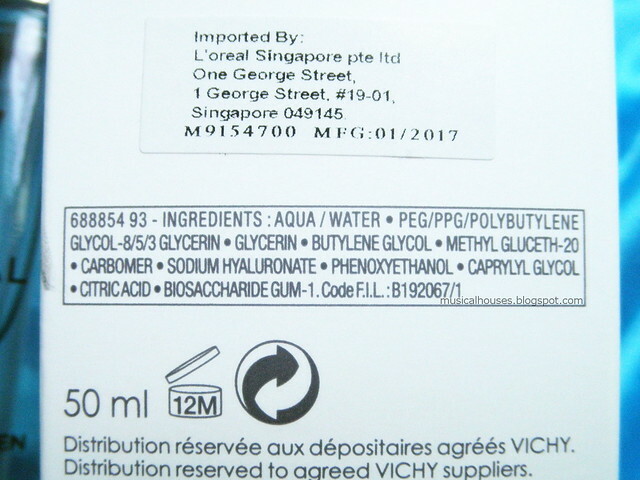 Then there are polymers (Carbomer, Biosaccharide Gum-1), with various properties - Carbomer is a thickener and also is the main ingredient that gives the product its gel-like texture (otherwise this would be a pretty wet mess), and Biosaccharide Gum-1 is a sugar-derived ingredient with humectant properties. Lastly, there are things to prevent the product from spoiling, like preservatives (Phenoxyethanol, Caprylyl Glycol) and buffering agents (Citric Acid). Well, that made the ingredients analysis part pretty easy. Basically, this is a gel-like product with humectant properties, and it's pretty simple that way. As such it's not sufficient as a moisturizer by itself (a good moisturizer should really contain some emollients there), but it's good for layering under other skincare products. The benefit of the fairly simple formulation is that it doesn't have fragrance or other ingredients that might be irritating to sensitive skin types, so I imagine that even sensitive skins would be able to use this. I also decided to test the pH of the product, since this claims to strengthen the skin's barrier, and I figure you can't really strengthen the skin barrier if your product is overly alkaline! 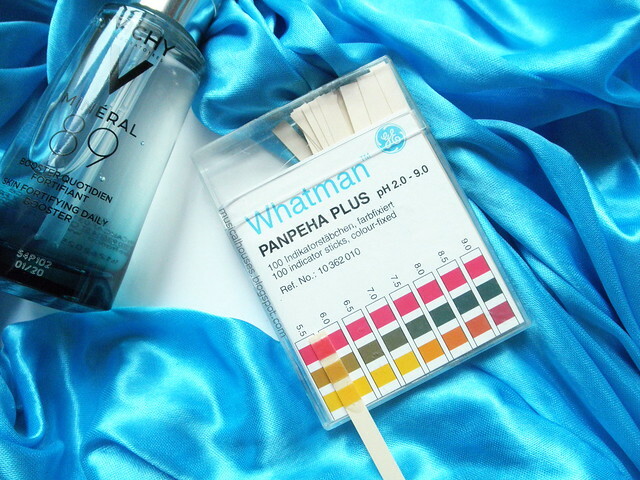 Ideally, a product should be in the range of pH 5.5, which is in the range of skin's own pH. As you can see, the Vichy Mineral 89 registered a pH of 5.5, which is the ideal pH for most leave-on moisturizer/serum-type products to be. This is definitely a plus for the product - as a skincare nerd who has spent over $100 of my own hard-earned dough on pH strips to test specifically to test my skincare products (no lie - I did drop that much moolah on pH strips, because the ones that test the full spectrum of pH aren't cheap), I've tested quite a lot of products, and I'm always surprised by how often skincare products can have pHs that are too alkaline for the skin. 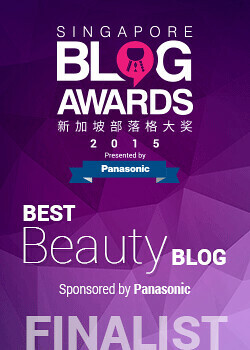 Obviously cleansers (being soaps) are usually the main culprits, but lotions and essences can sometimes also come in at pH 7 or so, which isn't particularly horrible (it's the pH of pure water, which I guess is what most of these products are), but generally, a product with pH5.5 is preferable. So I definitely appreciate it when a product is formulated to have the right pH - it indicates a level of care in the development process. 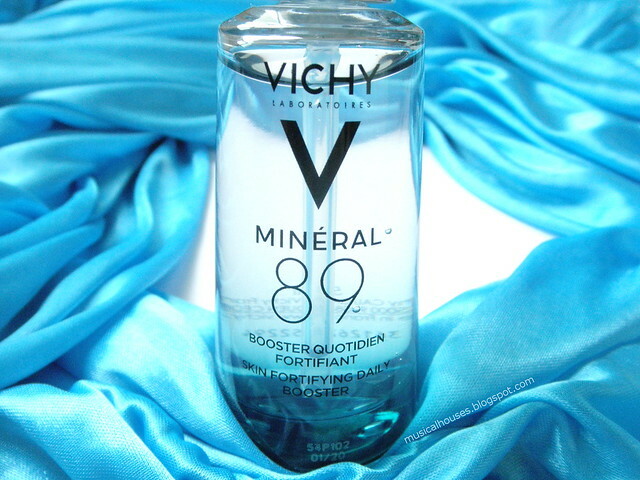 Vichy Mineral 89 Booster: Yes, it does have the ideal pH of 5.5! So, as far as we know, this is a fairly simple hydrating product. But what about the skin barrier strengthening claims? And the bouncy, glowy skin claims? Well, basically, this product is a humectant gel, plain and simple. So insofar as increasing the hydration in the skin will strengthen the skin barrier, and give the skin a more bouncy, glowy appearance, all those claims are true. But it's not particularly unique, in the sense that there are also other hydration serums and lotions out there. So what makes Mineral 89 different from the other "bounce-glow-hydration" lotions/serums/essences/ampoules/etc. out there? I guess this comes down to the finer details of the product, as well as preference. Some people may feel that the finer points are splitting hairs, and very "meh", while others will like it. There are basically two differentiating factors. 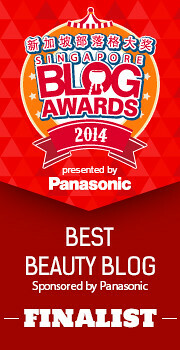 The first differentiating factor is the generally sensitive-skin-friendly formulation. I do appreciate that the pH is 5.5, and I like the fragrance-free, and generally irritant-free formula. The fragrance-free one in particular was a nice surprise to me because every other Vichy product I've reviewed contains fragrance, in some of my previous Vichy skincare reviews, I have complained about the sometimes surprisingly-strong fragrance. So it's great to have a product that is really pretty nicely-formulated for more sensitive skin types. The second differentiating factor which may appeal to some and not others is that the product uses Vichy thermal spa water. The theory behind using thermal or mineral waters is that the trace minerals, such as calcium and magnesium, in the water would be beneficial for skin. Some brands have put out studies on their own thermal waters (because I guess each location's thermal water will have some variance in terms of trace mineral content), and generally the benefits are those of either providing an anti-inflammatory effect, or else further aid in skin regeneration. To be honest, I find this a bit of a "nice to have" rather than a "must have" - it's not exactly a definite need like sunscreen, but I guess it can't hurt. I imagine that those with skins that are prone to various forms of irritation, like itching and redness, or who are looking for a product that they can use after treatments like lasers (which can also produce redness and irritation), may like the additional anti-inflammatory effect. On the other hand, there is some indication that "hard water" (another term for water high in mineral content) may worsen atopic dermatitis, so I guess this is one of those things that would be highly dependent on the individual's preferences and skin's own quirks. So, now that I've gone into quite a lot of detail about the ingredients - and for a product with a short ingredients list too! - how did the product actually fare on my skin? In short, exactly how I expected to fare from my reading of the ingredients list earlier. 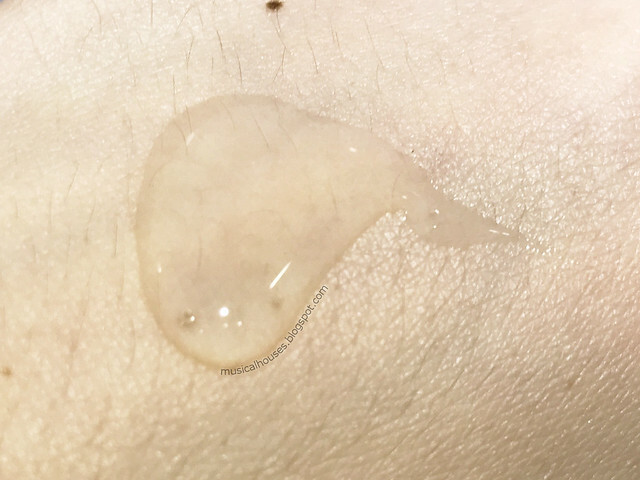 I found this to be a very light-textured, transparent, scentless gel that absorbed into skin quickly, and left almost no residue on the skin. Because of its emollient-light formula, I found that this wasn't really sufficient as a moisturizer by itself in very cold and dry climates or environments, and might be better layered under another more emollient or occlusive moisturizer or product for that purpose. However in hot, humid climates, it might be sufficient. I also have pretty sensitive skin and was happy that the product didn't trigger any extra acne. I did find it to hydrate pretty well, and it was a nice basic product to add to my routine. 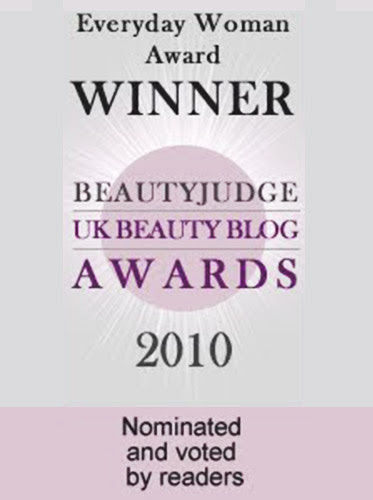 So, would I recommend the Vichy Mineral 89 Booster? I liked it, but it really depends on what you want out of a skincare product. At the heart of Mineral 89 is a very basic, no-frills product - it's basically a humectant gel product. So, if you're looking for a product with more "blockbuster features" (e.g. more acids, retinols, or other similar functions), then this might be a bit too basic for you. Or if you're looking for a more "heavy" moisturizer, with more occlusives or emollients, then this might not fit the bill. But if you're looking for a nice basic serum or booster to add to your routine, and if you want a solid hydrating product for sensitive skin, this is worth a look at. 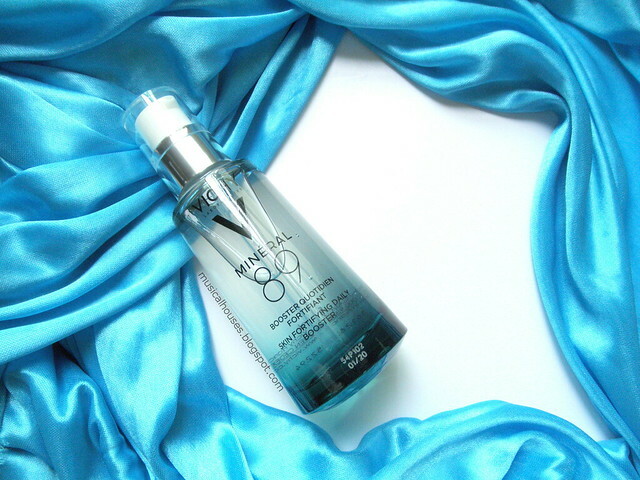 And if you've loved the original Vichy thermal spa water sprays, then you'll definitely love this, which is essentially pretty much the spa water in a gel form. If you're looking to try it, then you can get a 7-day trial kit here if you're in Singapore. Watsons is also carrying a 3-for-2 promotion until 19 July, so if you're set on buying it, you can take advantage of the promotions too. The Bottom Line: Vichy Mineral 89 is a simply-formulated humectant gel that does what it claims: hydrate skin without irritation, making it a simple but nice basic to have. I've been reading your blog for a long time now... maybe a few years? Thank you for always being so dedicated to reviewing products! I'm from America but I'm also very obsessed with skincare! I hope you have a wonderful day. Hey! My name is Andrés, your post is very interesting, Do you think that Vichy 89 may help my sensitive-oil skin like moisturizer? Wow! Your blogpost is extremely useful, especially with the p.h testing strips. Thanks a lot babe! 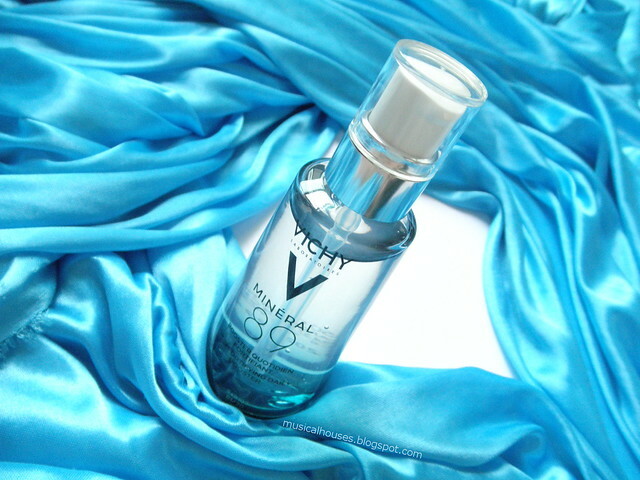 I started using the Vichy Mineral 89 a few weeks ago and I love it! I'm on a mission to restore my moisture barrier and this was one of my first steps. I do follow it up with another moisturizer right now but in the summer I might not need to. While I do like it, I've been getting more into Asian beauty lately and I'm wondering if I should switch to an AB product with Hyaluronic Acid when I'm done with this one.